Nowadays, there are so many people that possess a variety of loans such as car loans, home improvement loans, and student loans to name a few. Of course with any loan comes the monthly payment that is required. But what if a situation arises and you suddenly can’t make your monthly payment? If you are unable to pay for a certain amount a time, your loan will go into default. This will have a negative impact on your credit rating. If you need a car after this occurs you should contact Expert Auto and discuss car loans after default in Temple Hills. Do you fall into the category of having poor credit due to a defaulted loan or loans? While you may think that you can’t get a loan for a car, you actually can. Expert Auto specializes in getting people approved for financing regardless of their previous credit situation. We all make mistakes and deserve second chances to fix things. 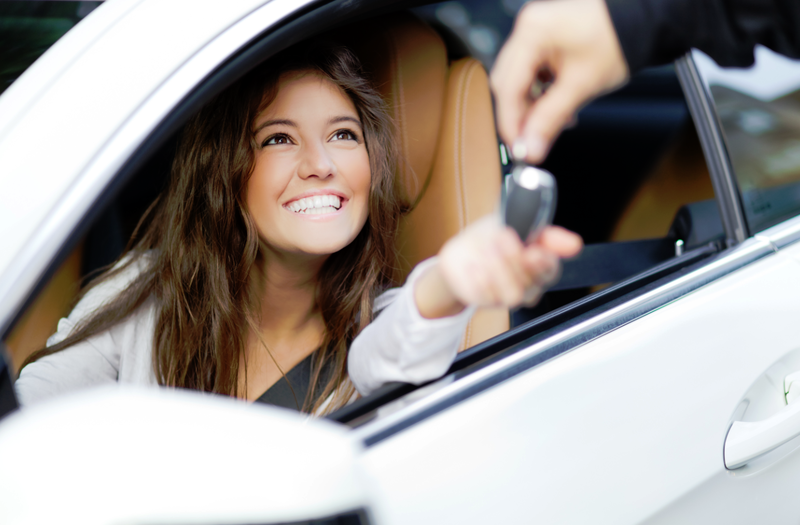 Expert Auto will get you that second chance with approval for a car or vehicle loan. Our finance team works with a number of lenders on a daily basis and will get you the best financing options and rates available. Our application process is very simple and approval is quick. One thing we have great pride in at Expert Auto is our exceptional customer service. So if you have a defaulted on a loan and need a car or vehicle, talk to Expert Auto about car loans after default in Temple Hills. With our incredible selection of pre-owned cars, we are certain your perfect match will be right on our lot. Contact Expert Auto today at (866)429-0970.